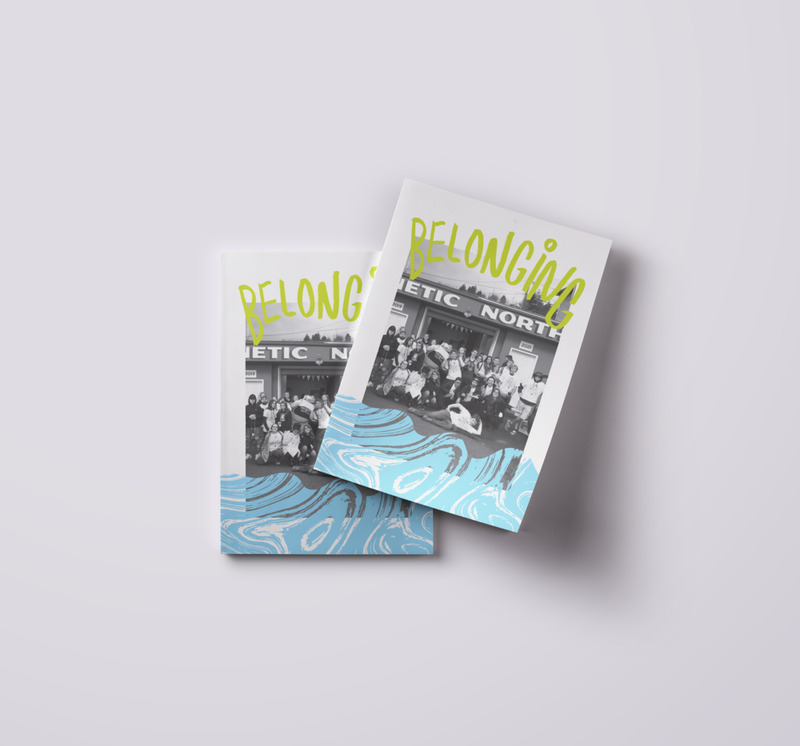 BELONGING IS A PUBLICATION THAT addresses the bigger question of where young people feel like they belong in the rapidly changing reality of of everyday life. "Belonging" is a publication I designed for Friendtorship, an organization at Portland State University where Graphic Design students mentor high school students. This publication challenges students to think about the ways we can interact in the context of the Portland Art Museum. It addresses the bigger question of where young people feel like they belong in the rapidly changing reality of of everyday life. Learn more about Friendtorship here.